There are literally thousands of free and premium themes to choose from, so how do you begin to find the right one for you? Read our guide on how to choose a WordPress theme to find out. Choosing the right WordPress theme for your site can make all the difference to how it looks and how readers interact with it. Some of the most successful companies in the world use WordPress for their websites, including some of these Fortune 500 companies. However, a theme that works for one site, may not be right for another. When choosing a theme it is important to take into account the type of website you are publishing, and what you want it to do. For example, if you are creating a serious blog about current affairs, or politics, you need to choose a theme that optimises the readability of the text, and looks professional and serious. 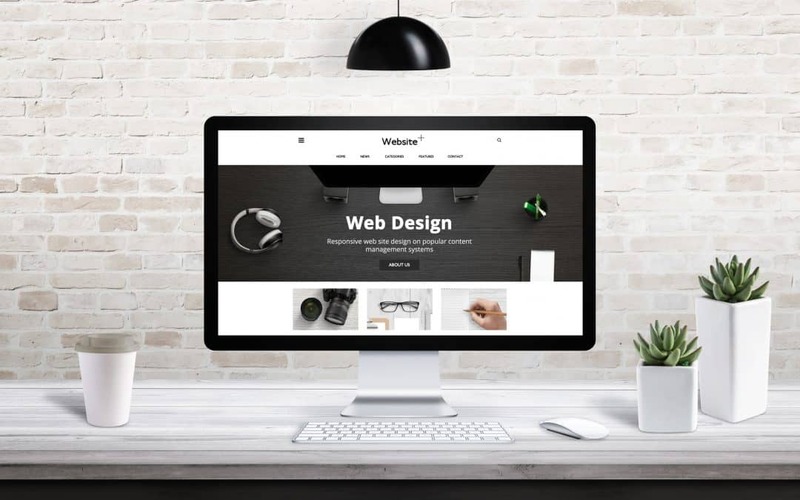 Whereas, if you are creating a website to showcase your new cupcake business, you should choose a theme that can display photos and will look fun and eye-catching. WordPress themes are either free or premium – which means you pay a subscription charge to use it. Whether you go for a free or premium theme also depends on the type of website you want. If you have a very basic site, for example just a holding page displaying contact details, then a free theme will be fine. However, if your site requires a bit more functionality then you should consider a premium theme. Premium themes vary in price, so your choice may also be influenced by your budget. However, if you are not confident about using your WordPress site, why not try a WordPress care package, which takes all of the stress out of caring for your website. Another thing you should think about when choosing a WordPress theme is browser compatibility. You should bear in mind that people reading your website could be using various different browsers, and many could be reading on mobile devices. Just because your website looks great on the browser that you use, does not mean it will look the same on another browser or on a smartphone. If you are thinking of using a particular theme, always test it on different browsers as well as mobile devices, to make sure that it still looks how you want it to. When you are looking for a WordPress theme for your website, it is also worth checking out the reviews from other users. While a theme may suit one website and not another, reviews can still be useful for highlighting things like glitches and faults. So these are some tips on how to choose a WordPress theme. The theme can make a huge difference to your website, so take your time and make sure you get it right. If you are interested in further care for your WordPress site, don’t hesitate to contact us today.